Luxury Collection – A collection of luxury vehicles from Maserati, Mercedes-Benz, Porsche, Cadillac, Lincoln, Infiniti, Lexus, Acura and Audi will be featured all in one place. Volo Auto Museum – Check out some of the most recognizable vehicles from blockbuster movies, hit TV shows in the ADAMM Showcase, courtesy of the museum. Celebrated cars from iconic Hollywood films are a big attraction. For many, the display features a trip down memory lane. The Milwaukee Masterpiece – Milwaukee’s finest classic car event will display vintage vehicles from the 1900s through the 1970s. Kids Test Drive - Kids can get behind the wheels and test drive a variety of Power Wheels® electric vehicles at the display adjacent to Camp Jeep. The Greater Milwaukee Auto Show is presented by the Automobile Dealers Association of Mega Milwaukee and produced by Motor Trend Auto Shows, LLC. Show hours are Saturdays, 10 a.m. to 10 p.m., Sundays 10 a.m. to 6 p.m., Monday - Thursday 3 p.m. to 9 p.m. and Friday 1 p.m. to 9 p.m. Admission is $11 for adults, $8 for senior citizens (62 and older, Monday – Thursday only), $8 for students (21 and under with ID), and $5 for children ages 7-12. Children six and younger are admitted free when accompanied by a paying adult. Kids 12 and under are admitted free on Family Day, Sunday, March 2. Ford Motor Company has reached a significant milestone with its Quick Lane® Tire & Auto Center business, opening the 700th U.S. store. 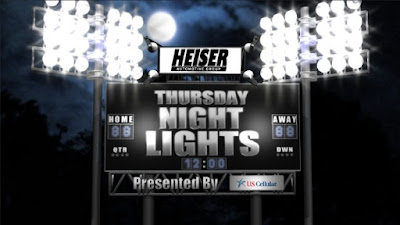 Heiser’s Quick Lane located on North 76th Street in Milwaukee is thrilled to be a part of the brand’s success. 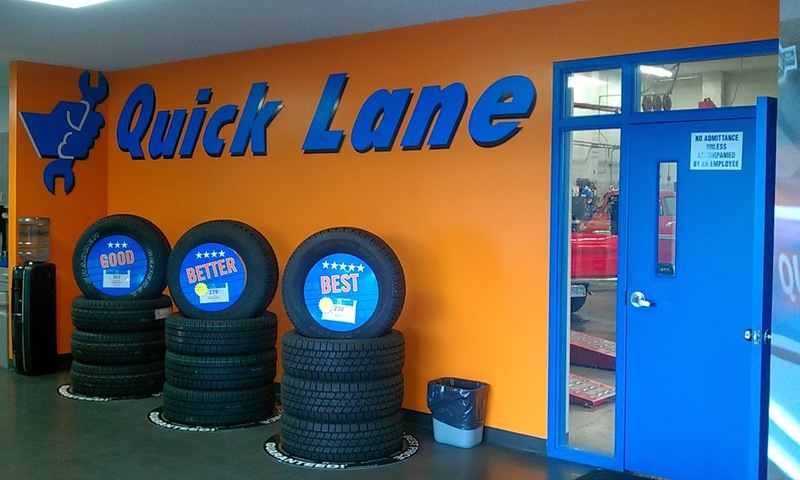 Quick Lane offers routine vehicle maintenance services such as oil and filter changes, light repair, including brakes, and tire replacements. In addition, Quick Lane works on all makes and models. Ford Motor Company’s Quick Lane business remains one of the fastest-growing service brands in the automotive industry. Quick Lane operators sold a record 1.4 million tires in 2013 – up 12 percent. In addition, Quick Lane posted record sales of nearly $800 million for 2013. The opening of the 700th store in the United States is another strong indicator of the brand’s success. Heiser’s Quick Lane sells tires from 11 leading brands including Goodyear, Michelin and Continental, and offers the guaranteed lowest prices. They feature a no-appointment-needed state certified emission testing station too. 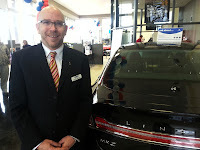 For additional convenience, customers can visit www.heisersquickmotors.com to get directions to Heiser’s Quick Lane, print savings coupons and review maintenance tips to keep vehicles running at peak efficiency. When it comes time to purchase a new vehicle it’s important to get the most value for your money. Simply adding up the costs of lifetime ownership--including initial cost, insurance, maintenance and depreciation—often points to pre-owned as the best option. Pre-owned selection is virtually limitless and getting extra options may appear more affordable. Today’s cars are built to last longer and repair issues that were common two decades ago are now much less likely. Here are some tips from Heiser to help make that next used vehicle purchase easier. Do you have a preferred body style? Are you looking for a sedan, hatch back, convertible, 2 or 4-door? How many passengers will you regularly need to carry? What amount of cargo room will you need? Do you need to be able to tow anything? What’s your desired gas mileage? Examine your lifestyle, determine whether or not it will be changing in the near future (like a new baby or adding teen drivers), and be specific--the used vehicle spectrum is wide enough to have something for just about everyone. Having an idea of what you are looking for can help tailor your search from the onset. 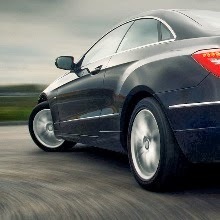 Visit heisersquickmotors.com to compare models side-by-side, and check a vehicle’s CarFax history report. After narrowing your list to those vehicles you’d like to see in person, put a financial plan in place. This doesn't just mean setting a strict budget for the price of the car, but also considering other costs of ownership, such as insurance rates and fuel costs. If you have a trade-in, you can also see what your current vehicle is worth before you even get to the dealership. At Heiser’s Quick Motors we offer a special trade in tool online that allow s customers to get a no-obligation trade-in value estimate in just 30 seconds. To access this tool, visit: http://heisersquickmotors.com/custom/value-your-trade. If you are struggling with financing due to past history from your credit report, Heiser’s Quick Motors has the answer! With the needcarcredit.com program, you can get your loan preapproved online before you even leave the house. This service has helped thousands get the loan they need to buy the car they want.today. The instant application is easy to complete online, and someone will get back to you right away. By working with over 50 lenders, Heiser’s Quick Motors can ensure a match to the right loan and payment for each individual. During your first inspection of the vehicle, be sure to note both the interior and exterior when assessing whether it fits all of your needs. Walk around it and ask any questions you may have. Your Quick Motors’ sales consultant will be there to help make sure you get a vehicle that meets all of your requirements. Does it have enough head and leg room for everybody who will regularly ride in it? Does it have the acceleration you're looking for? How smoothly does the vehicle ride? Do you feel comfortable driving the vehicle? Are the interior controls and displays easily accessible and readable to you? Check and Adjust Tire Pressure First Thing In The Morning. Set your vehicle’s cold tire pressure according to the manufacturer's recommendation (found on the vehicle's tire placard or in the owner's manual). This must be done before rising temperatures from the sun or those resulting after driving short distances. Significant differences often exist between the warmth of a garage and the outdoor temperature the vehicle will be driven in. This requires inflating tires 1 psi higher than recommended on the placard for every 10° F difference between those interior and exterior temperatures. Set 2 psi above vehicle manufacturer's cold inflation recommendations when installing new tires or if the vehicle has been parked in the shade for a few hours. Tires on a parked vehicle exposed to direct sunlight will appear overinflated due to the heat absorbed from the radiant energy of the sun. Pressures cannot be accurately set on these tires until all have stabilized in the shade. If you have further concerns or questions about your vehicle’s tire pressures stop by Heiser’s Quick Lane on North 76th street in Milwaukee. Located just north of Good Hope Road, the shop is convenient and no appointment is necessary. A vehicle’s tire pressure can be adjusted while you wait. Or, for more information, visit heisersquickmotors.com.